Since August, Sanaa Lathan has gone through more hair changes than a little bit for her role in the Netflix film Nappily Ever After. 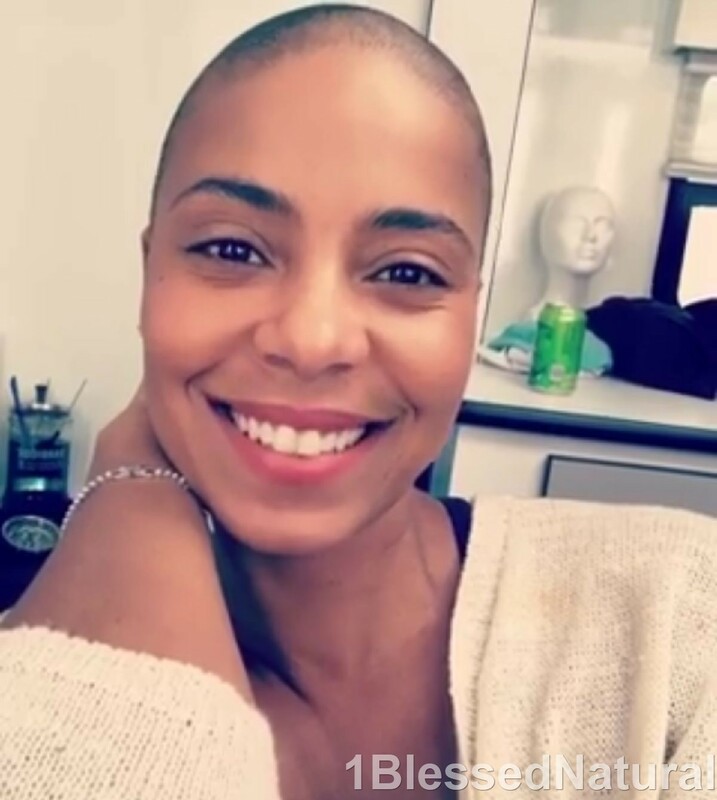 Two weeks ago, she shaved her hair bald. 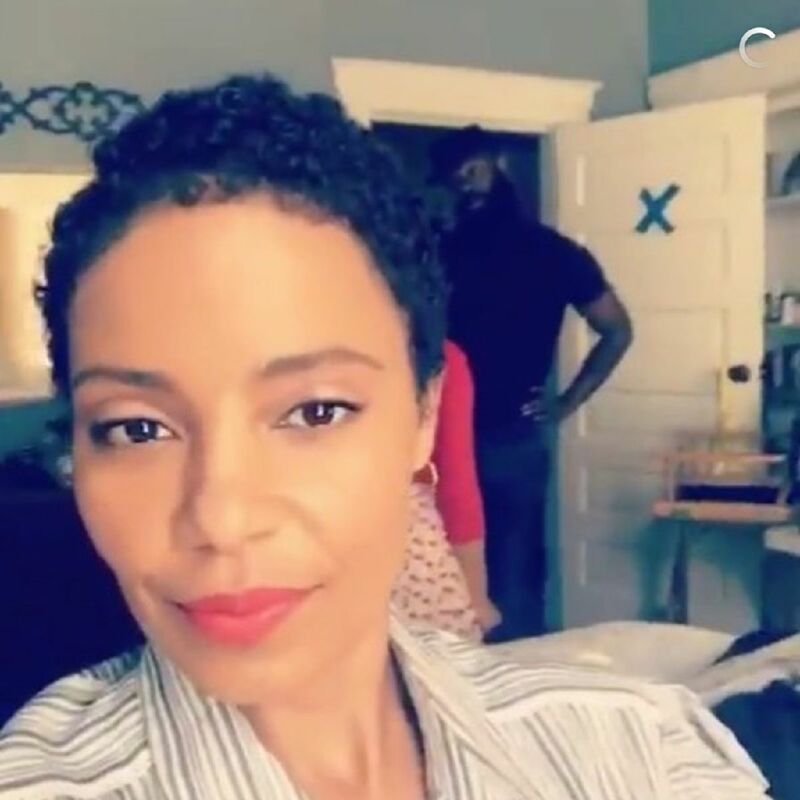 With the help of a wig, Sanaa Lathan showed us how she would like with a TWA .The actress was sporting a boy short curly cut for her new role! I thought it was too cute on her and fit her face well. 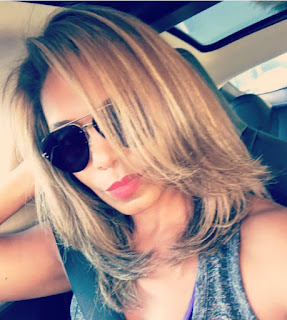 Check out Lathan’s transformation below! What natural hairstyle would you like to see her wear next? Related Articles: Sanaa Lathan Cuts Off ALL of Her Hair! 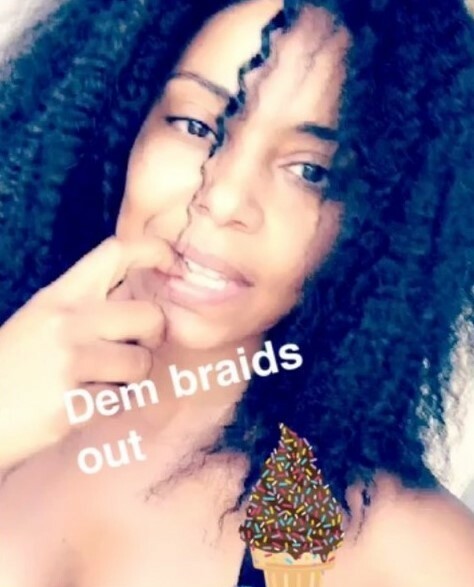 Sanaa Lathan Takes "Dem Braids Out"
Sanaa Lathan Goes Blonde for "Nappily Ever After" Film Adaptation!